The latest 905 is probably the best Whyte have ever built. 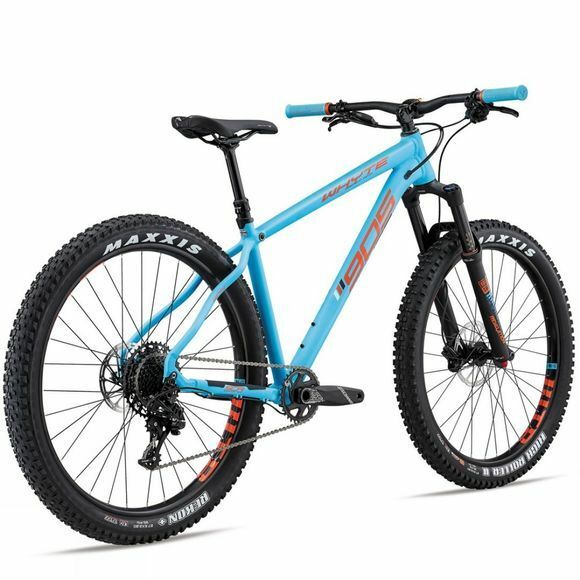 Its stripped back SCR frame, all new RockShox Revelation fork and a 2.8" tyre make this definitive hardtail more than capable of handling the trails. With wider tyres, it will roll over everything with ease as well as offering more grip. And, more grip does also equal more fun after all. The new 905 has taken ideas from Whyte’s Enduro team, including the use of thicker V-Grips for super comfortable cushioning and a 170mm crank, which brings the rider close to the ground without compromising on pedal clearance. An award winning British bicycle design company specialising in MTB and urban cycles. 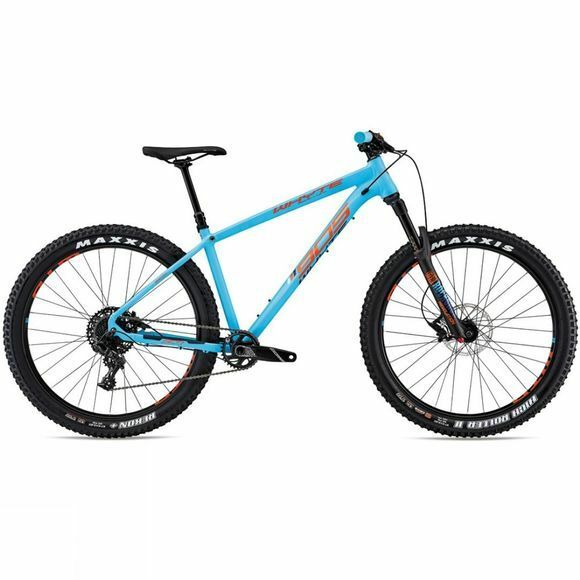 Born in 1994, Whyte have been building bikes that combine cutting-edge technology with clean and bold styling giving you one of the most sought after rides. At Cycle Surgery we have a vast offering, available both online and in store.